The Harvard-Radcliffe Dramatic Club’s production of “The Laramie Project” tells the true story of Matthew Shepard, a gay man who was beaten to death in Laramie, Wyoming in 1998 in one of the most infamous anti-BGLTQ hate crimes in history. Through a deep investigation of the small town, the writers of the play, Moisés Kaufman and members of the Tectonic Theater Project, sought to expose the underlying bigotry within the community itself. “I think with shows with serious and sometimes troubling and traumatizing content such as this one, it’s important to set your boundaries and expectations really early on in the process,” Eli B. Schleicher ’18, the director of the show, said. “We’ve come into the material knowing it’s hard, and so we pace ourselves and take it one step at a time, taking the appropriate moments and breaks to step back and reflect on what we’ve done.” Their care was evident in their rehearsal process, which they began by “checking in” and “checking out” with each member of the cast before starting: Each actor filled in surrounding cast-mates on their general well-being before entering the heavy material itself. 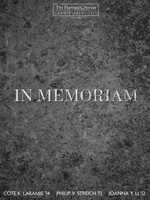 The cast placed significant weight on the source material, as well as their own interpretations, thoughts, and well-beings. The actors themselves drew upon their own experiences. Milan M. Williams ’21, an actor in the show, also reflected on how the play has affected her. “If I use language that implies that certain people don’t matter, or if I make jokes that are offensive—those statements do have weight, and they make people believe that ‘Oh, I can go one step further than a joke. I can go one step further beyond that.’ It can spiral and get dangerous really quickly,” she said. Working in with this material has brought to the forefront many difficult realizations about society and individuals for the cast, who say they are evolving alongside the play itself. 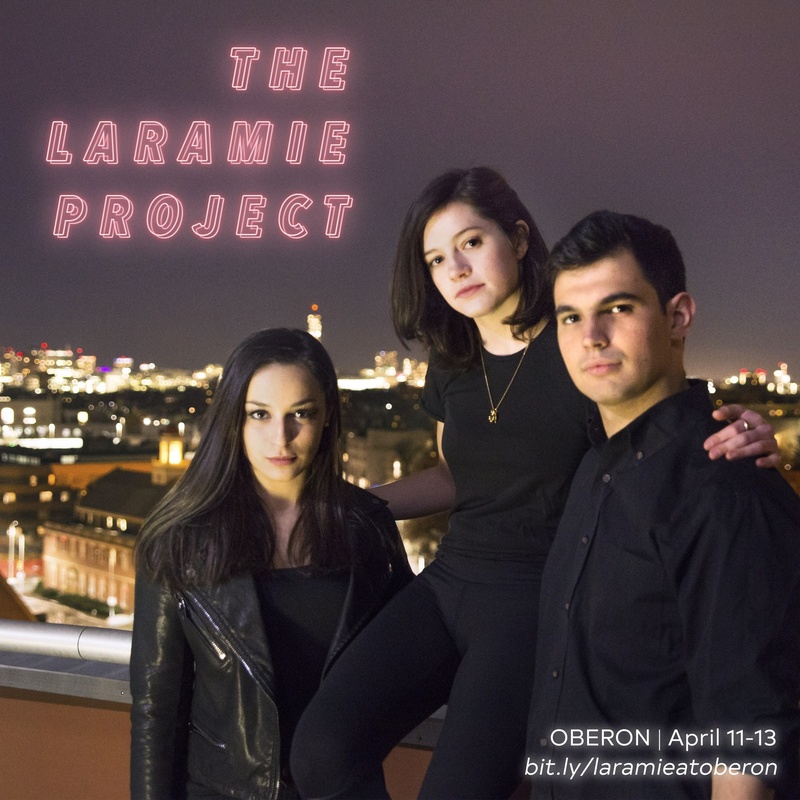 “The Laramie Project” will be playing at the OBERON from April 11 to April 13.